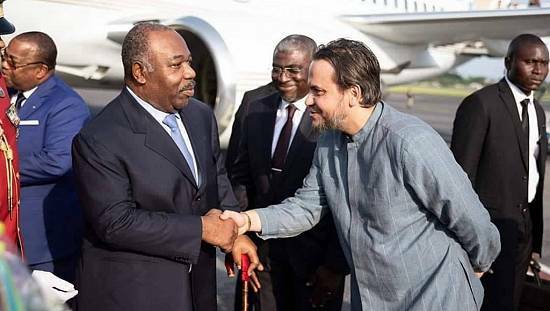 Opposition leaders in Gabon are increasingly mounting pressure on president Ali Bongo with just two months to elections. The opposition have asked Gabonese to write to the electoral commission demanding a rejection of the candidacy of the incumbent president on the grounds of his disputed nationality. 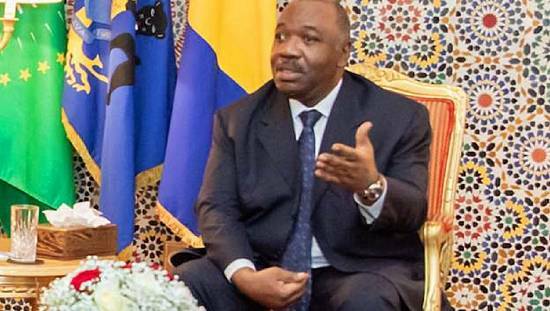 The opposition wants the Gabonese leader to prove he is the biological son of Omar Bongo. 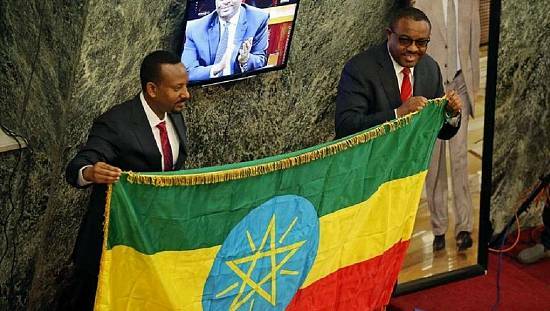 Marc Ona a member of the opposition said, “We are questioning two things about Ali Bongo. The fact that in 2009 he presented a birth certificate which did not comply with the law. Secondly, we can conclude that Ali Bongo clearly violated the constitution. To become president, your father and mother must be from Gabon. 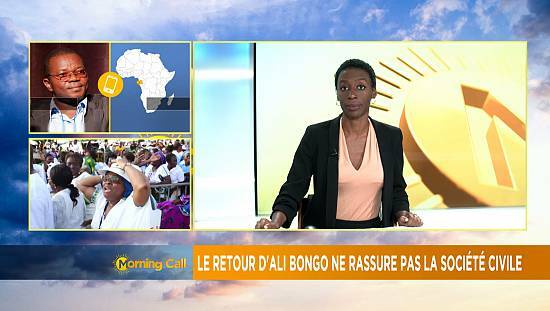 Speaking on Africanews’ flagship show, The Morning Call, Alain-Claude Billy By Nze, a spokesman of the Gabonese government was baffled at the debate on the nationality of the President. 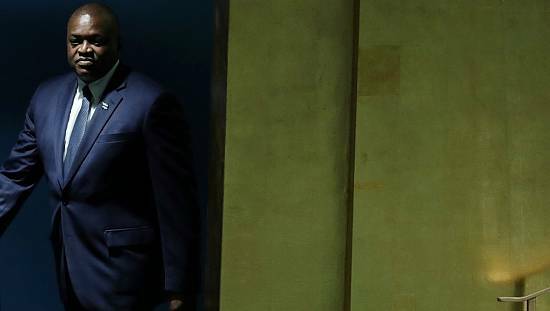 The debate on the eligibility of Ali Bongo has worsened political tensions in Gabon. 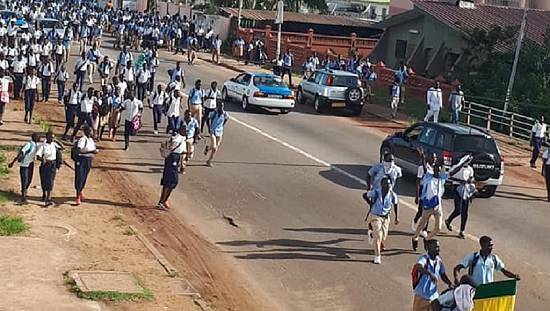 But his opponents like Jean Ping defend the debate ahead of the presidential elections on August 27.